Russian Railways Company RZhD has transferred all Russian trains of the southern direction to the routes bypassing Ukraine. 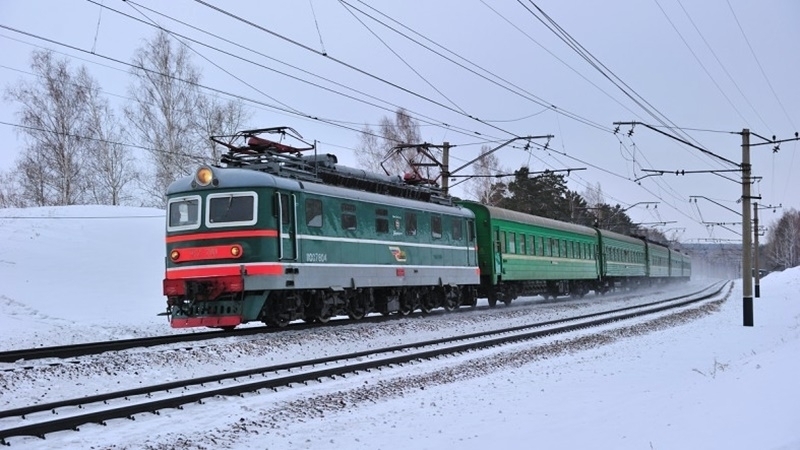 Now the trains run on the new Zhuravka – Millerovo railway line. For example, the Moscow-Adler passenger train had to cross the border of Ukraine twice in the Luhansk region. Previously, in late September, Russian Railways informed on the launch of a regular traffic of cargo trains on the Zhuravka-Millerovo line in the test mode bypassing Ukraine. Reportedly, the movement of all Russian trains was expected to be transferred to the routes by-passing Ukraine by the end of the year. These are 62 pairs of passenger trains and 30 pairs of freight trains.